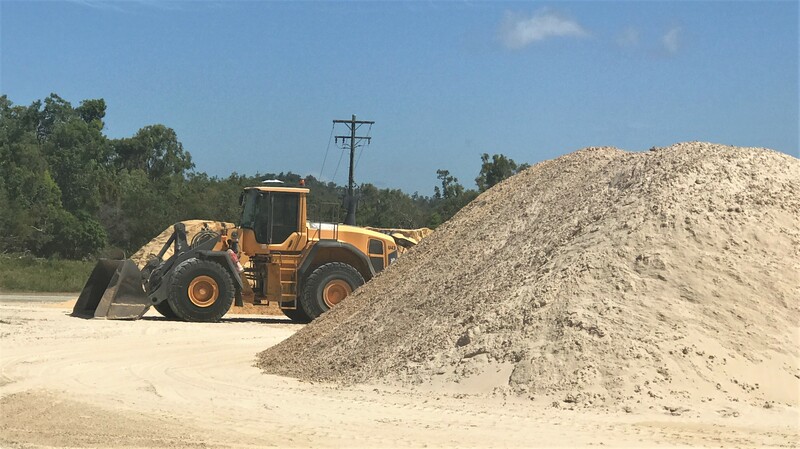 Barlow’s Earthmoving operates and maintains a hard rock quarry and sand mine, Tanby 1 Mine, at 229 Kinka Beach Road, and a hard rock quarry, Coorooman Quarry, at 2816 Emu Park Road, enabling us to source top quality sand and quarry products for our clients. 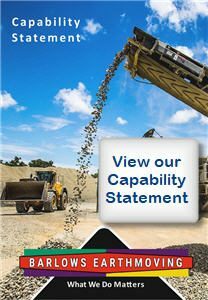 Controlling our own production and stock-piling allows us to assure our clients of a consistently high level of quality. We stock a wide range of quality stones, gravels and sands, including silica sand and white sand. 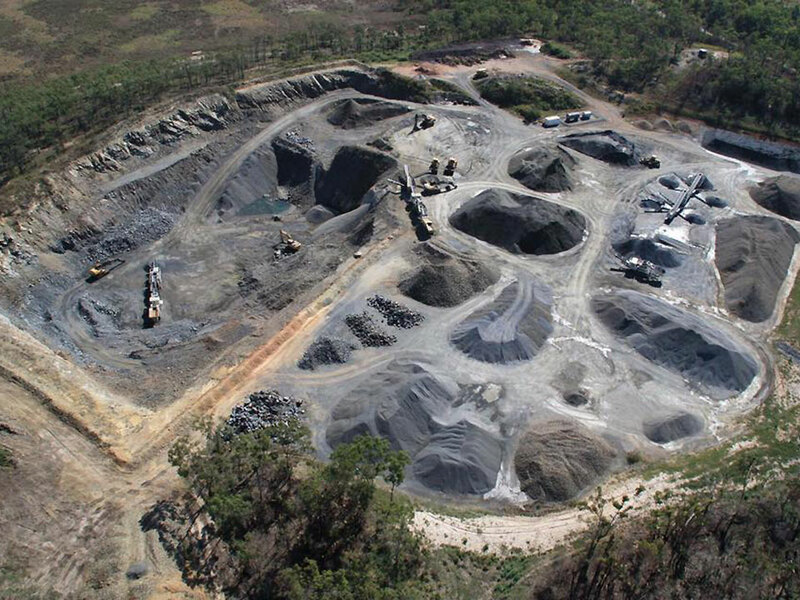 Our quarry has Department of Transport & Main Roads approval, and our products are widely used for Council projects. Our quarry products are subject to a rigorous schedule of testing and quality control to ensure consistent quality. Servicing the Rockhampton area and Central Queensland. Available for delivery to your site, or collection from quarry. Please call Barlow’s Earthmoving on (07) 4939 7122 for a quote.